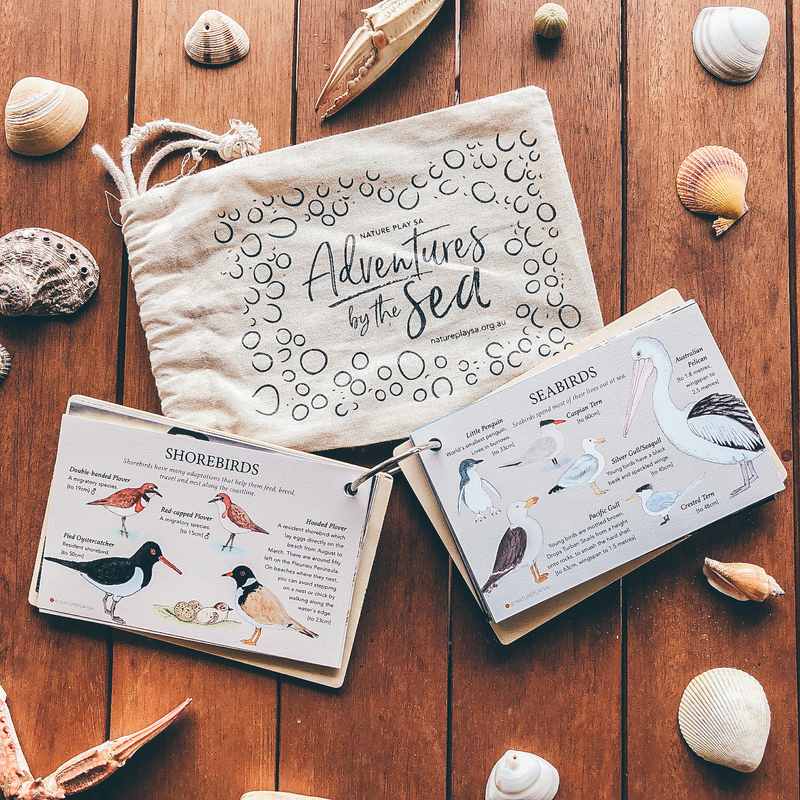 A pocket-sized guide to help South Australian families explore and discover the many wonders of the coastline. 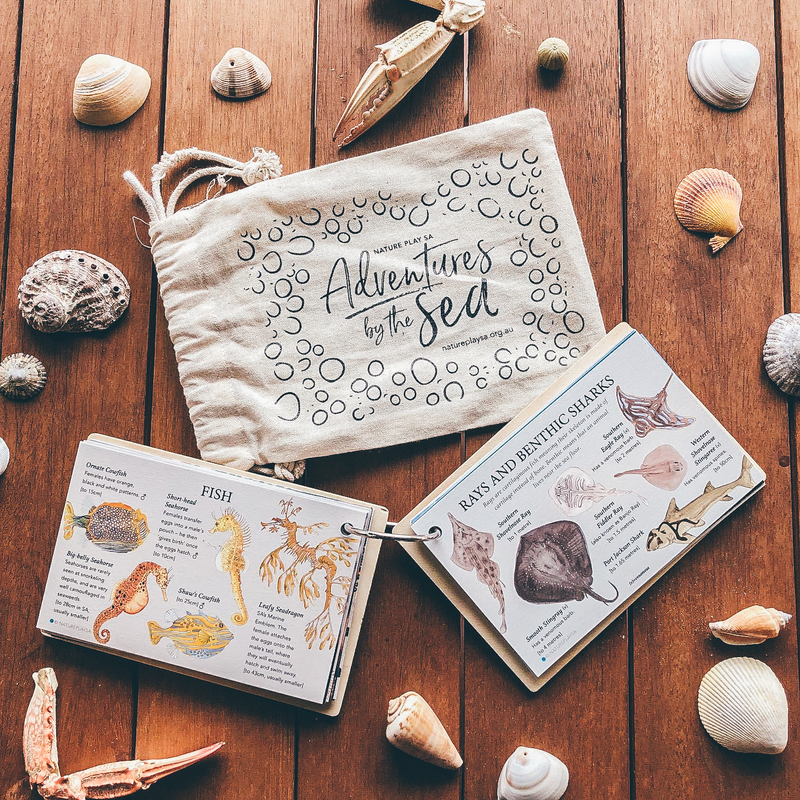 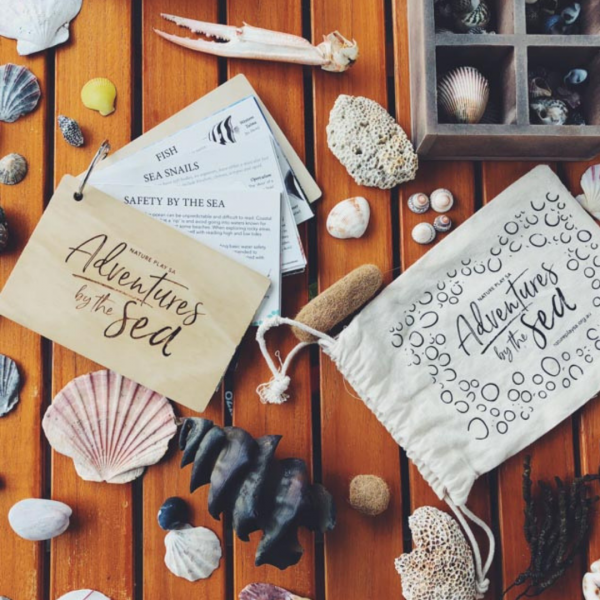 With input from marine biologists, speech pathologists, occupational therapists, park rangers and families, Adventures by the Sea is a comprehensive and beautifully presented resource designed to help children gain confidence, learn new skills, set challenges and assess risks. 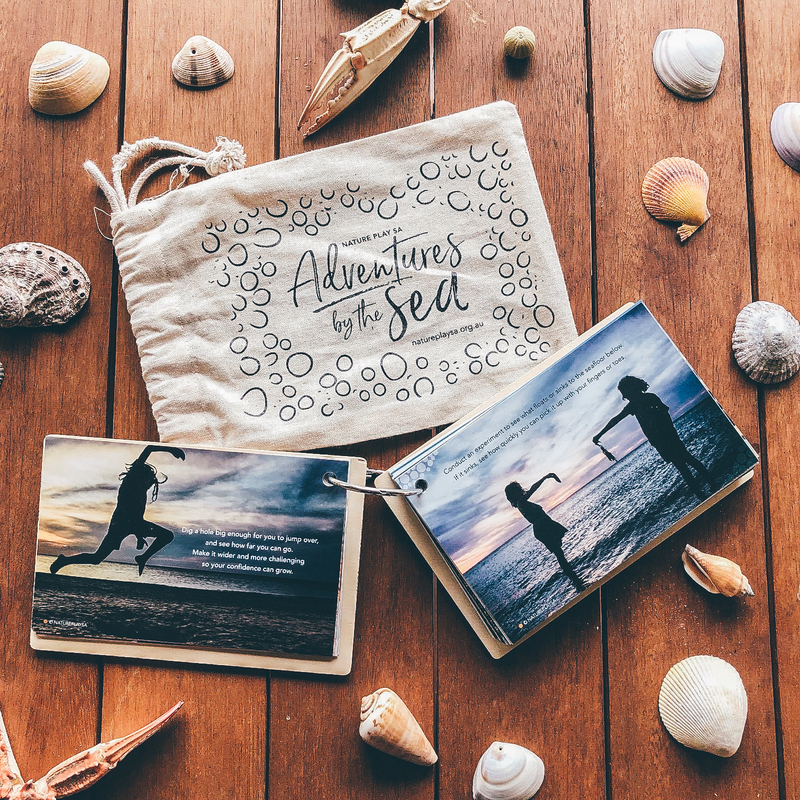 Inside the wood-bound cover you’ll discover: 100 tear proof pages; 40 activity ideas; 40 beautiful photographs; over 50 fascinating facts; more than 230 original water colour illustrations. 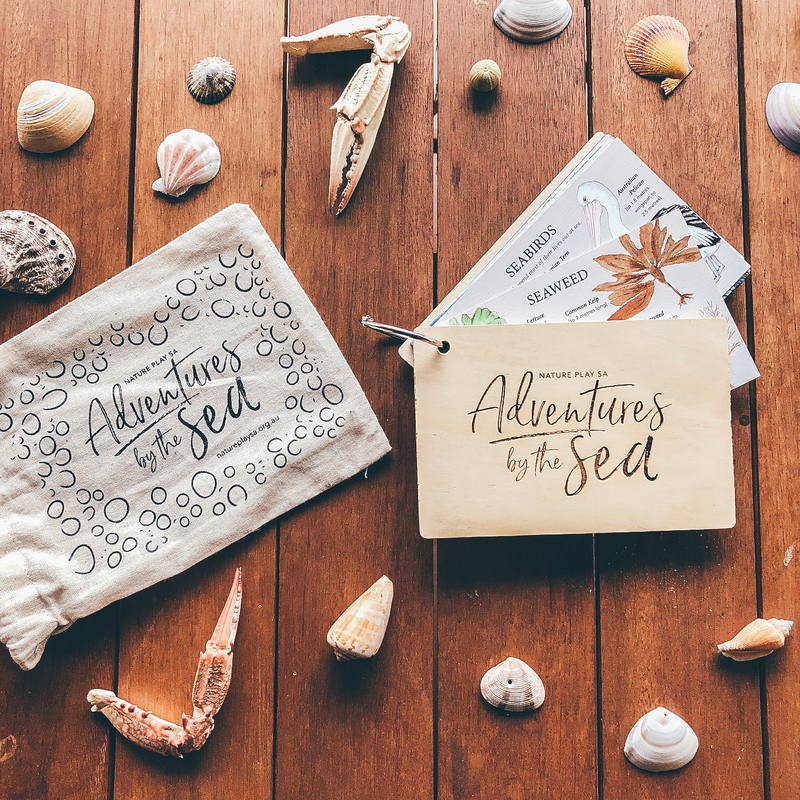 Available for purchase here in our Nature Play SA shop. 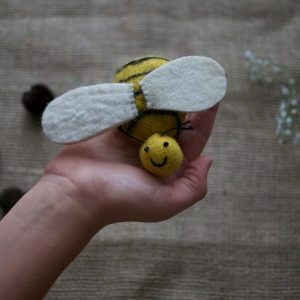 Available for individual purchase here in our Nature Play SA shop.